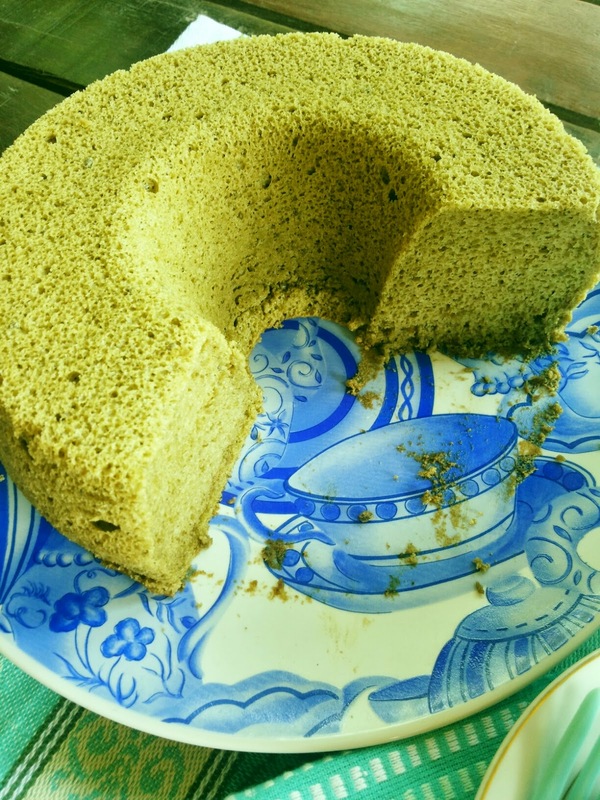 This time im making a Greentea Chiffon Cake, was so interested to make this greentea flavour a long time ago! 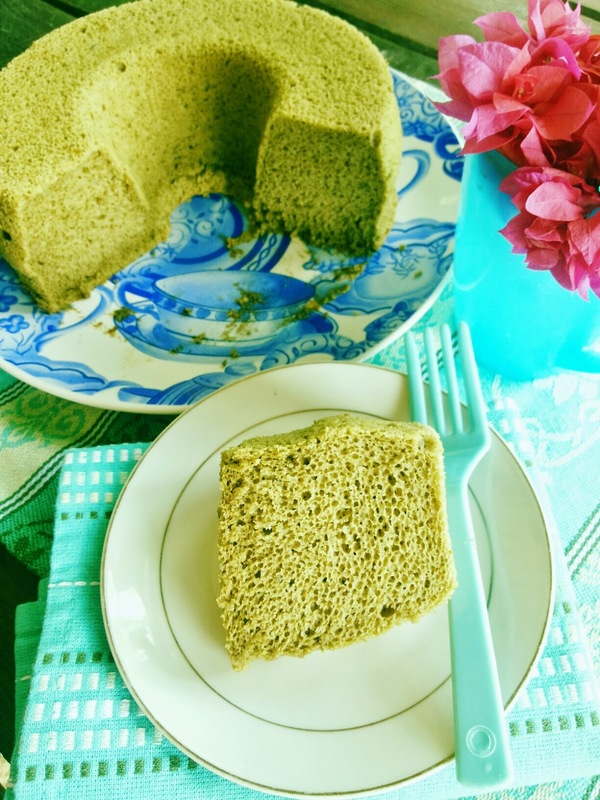 This recipe was adapted from christine's recipe - Greentea Chiffon Cake. It was real good. i can say. 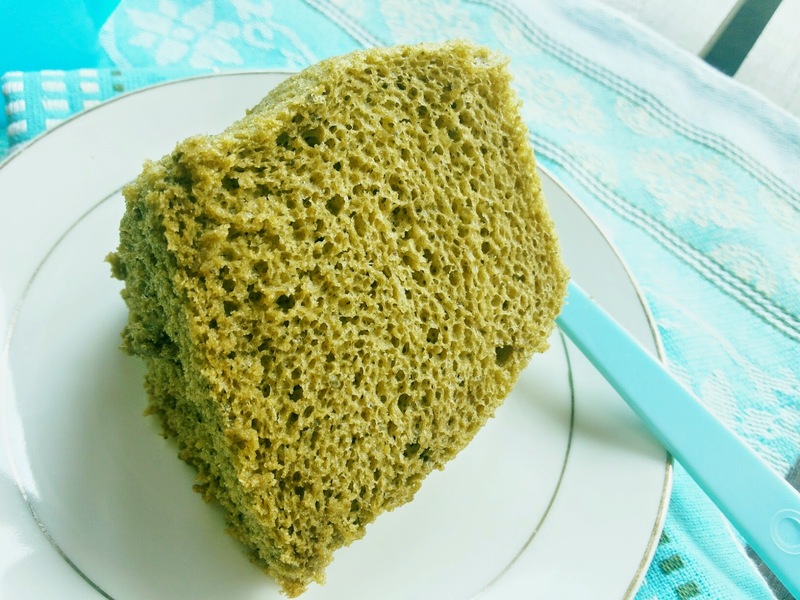 The texture was extremely airy, spongy so spongy....and soft as cotton. 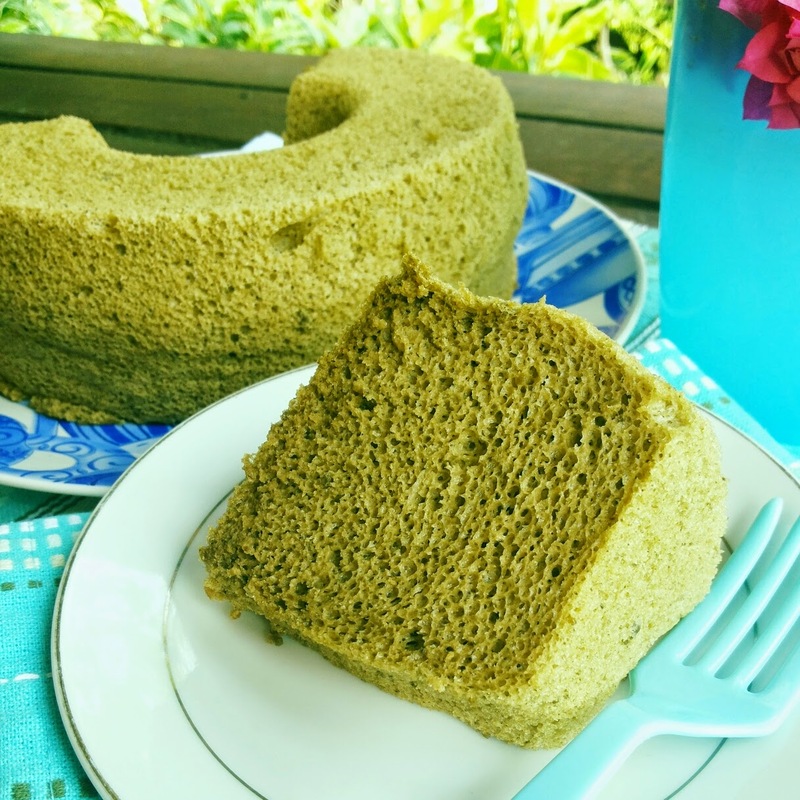 That kind of cottony is definitely different from Pandan Chiffon Cake i made earlier. 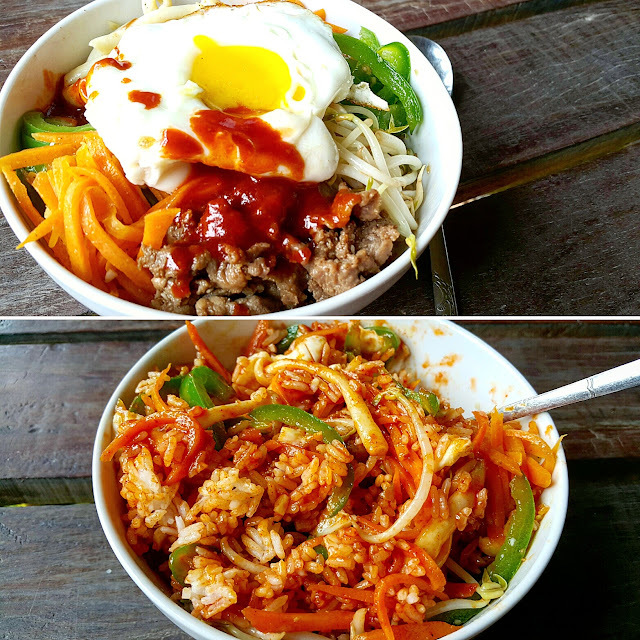 This recipe definitely i can use for other flavours in the future! yeah... guess i will stick to this one basic chiffon ingredients..and i love it because it is not overly sweet, just perfect. With small 22cm tube pan, i managed to make extra 3 cupcakes with the batter.